The Council on Tall Buildings and Urban Habitat (CTBUH) is the world’s foremost authority on tall buildings. 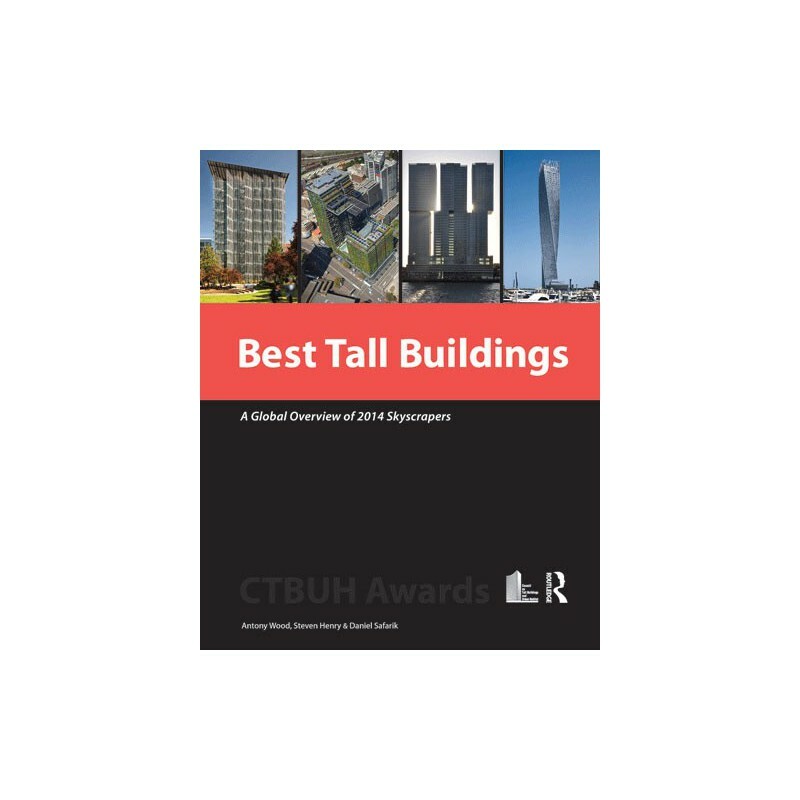 This book chronicles the annual awards process, in which the CTBUH recognizes outstanding tall buildings and design innovations that advance the potential of integrated sustainability in cities across the world. One winner is chosen from each of four geographical regions (Americas, Asia & Australasia, Europe, and Middle East & Africa). The title of overall Best Tall Building Worldwide is then presented to one of the four regional winners. The Urban Habitat Award recognizes significant contributions to the urban realm, in connection with tall buildings. The 10 Year Award recognizes proven value and performance (across one or more of a wide range of criteria) after a building has been complete and in operation for at least a decade. The CTBUH Innovation Award recognizes a specific area of recent innovation in the tall building industry that has been incorporated into the design of, or significantly tested in, the construction, operation, or refurbishment of a tall building project. The Performance Award recognizes a building with proven value and performance over a minimum of three years. Additionally, the CTBUH gives two annual Lifetime Achievement awards to individuals who have made a significant contribution to the design or technical advancement of tall buildings. More than an awards book, this volume serves as a global overview of tall building construction and activity in a given year, providing in-depth description of the buildings’ design and significance and accompanied by stunning images, detailed drawings and plans. 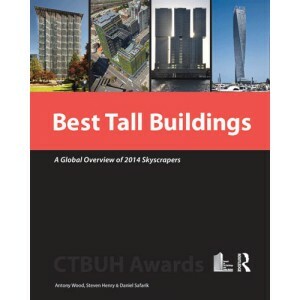 The book also features the official current list of the “100 Tallest Buildings in the World,” as the CTBUH is the internationally recognized official arbiter of tall building height. This book provides fascinating and inspiring reading for all those interested in the planning, design, and construction of tall buildings.